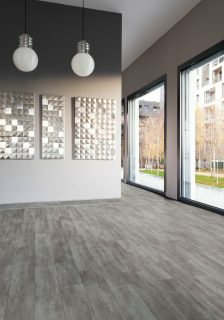 Vinyl, or LVT (Luxury Vinyl tiles) is an indoor decorative floor covering that is hard wearing and resistant to water. It is able to go virtually in all areas of a home or office. 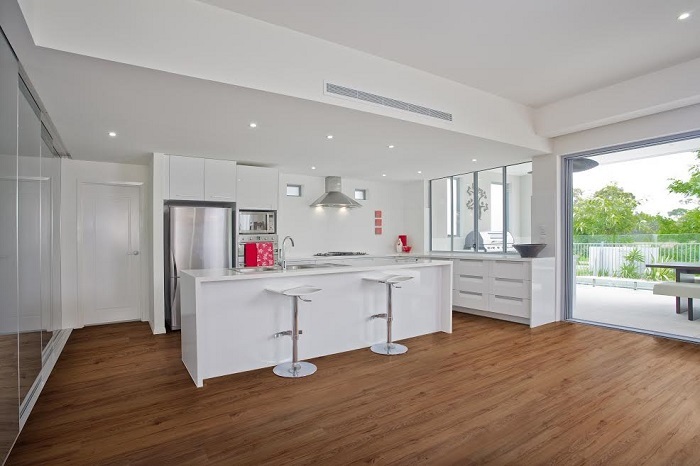 According to Dave Keefer of KBAC in South Africa, there is different grades of LVT that determine its suitability to the environment that it is fitted. Vinyl flooring is highly durable. If installed and maintained correctly, it can last upwards of 10-20 years. As Lucas Nyiko Makhubela of Floorworx in South Africa, has observed over the years, different types meant for different types floors are installed differently. Therefore, when it comes to installation, you need to take into consideration certain factors to ensure durability. 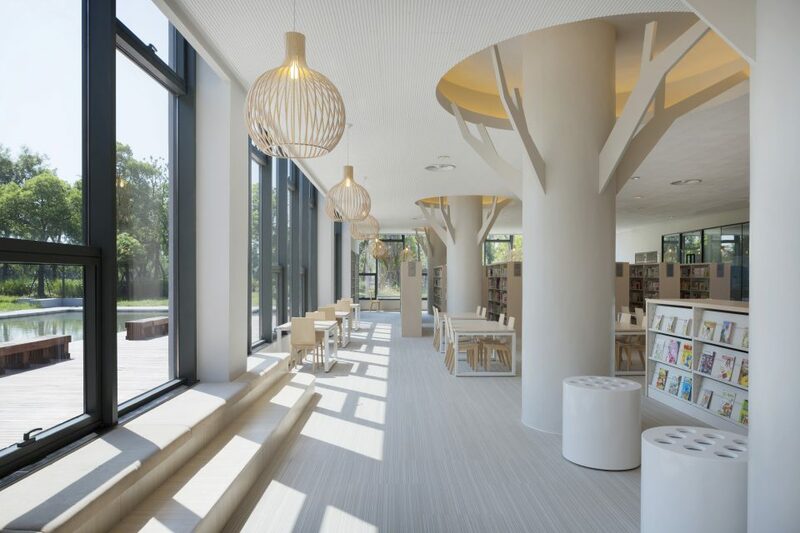 According to Hugh from Traviata in South Africa, these include: The use type: Residential, light or full commercial; indoor environmental conditions: Acoustics, air quality, warmth, colour;speed of installation, guarantees, technical backup, supplier reputation, availability and lead times. How much sun and temperature variation is there in the room? 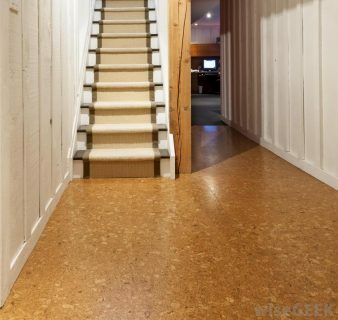 Over time, vinyl flooring can fade in direct sunlight. Mr. Sasha Kozinsky of Finfloor in South Africa mentions that, it’s recommended that you draw the curtains shut to protect your flooring during times of heavy sunlight. Just like for any other floor covering, the starting point of your installation is important to guarantee a lasting result. 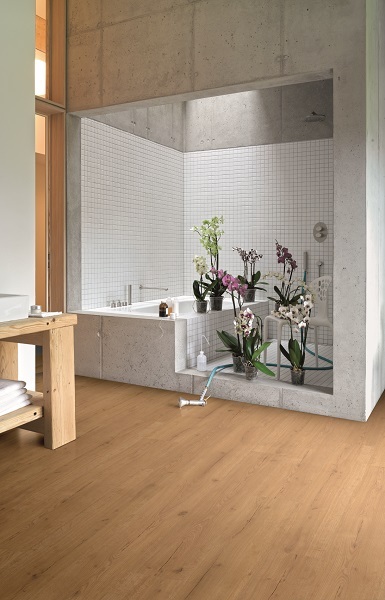 According to Gino Devolder, the Sales Manager at Unilin in Belgium, LVT, being a flexible or semi-flexible product, requires a good level subfloor to start with. This is in terms of flatness and dryness as Vialon Fabien of Forbo in France mentions. According to Melissa Dwyer of Belgotex in South Africa, the Subfloor needs to be smooth, level and dry. Belgotex supplies LVT and Cushion vinyl for residential and commercial applications. 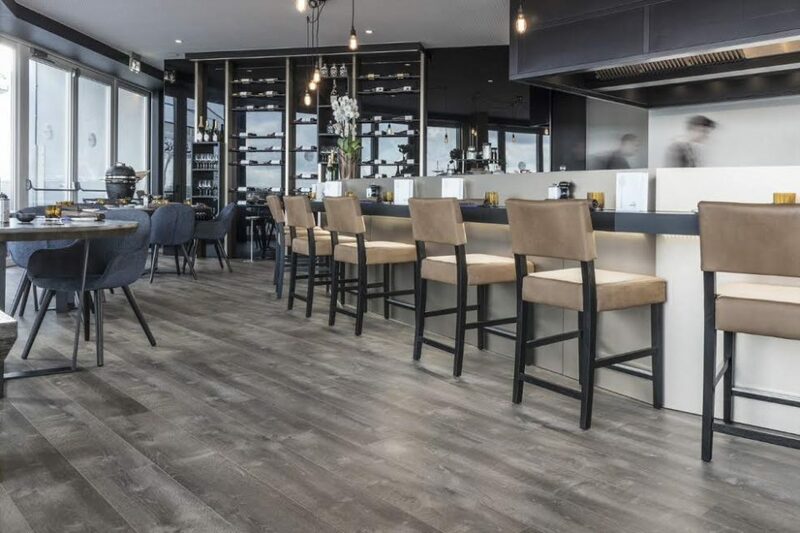 Bernd de Smedt of Van Dyck Floors adds that the product to be used during application needs to acclimatise for at least 48 hours on site before installation.Van Dyck Floors offers Luxury vinyl tiles (LVT’s) which can be used anywhere indoors. It is important to connect with your supplier so that they can get more details about your project. 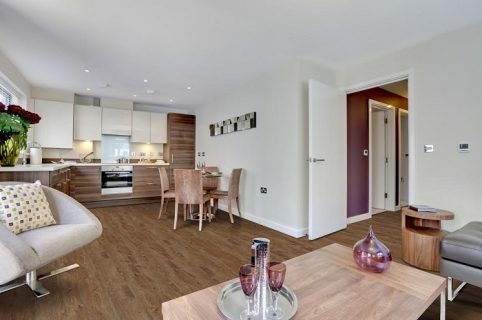 According to Gerflor the flooring group, one of these details is about the area you wish to apply Vinyl flooring, in terms of the traffic in that area and the project delivery date. This is because, according to Pieter Jousse-Burger of Tiletoria in South Africa, the amount of traffic that will pass over the floor will determine the wear-layer of the product. 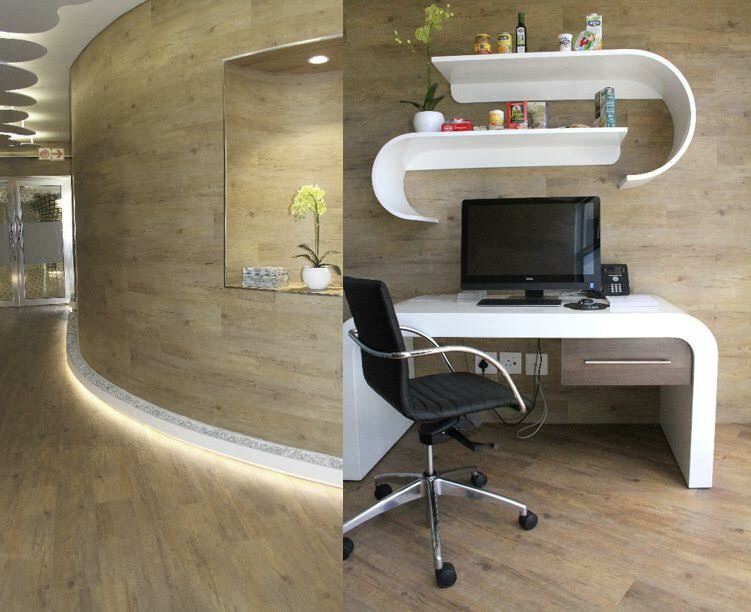 Gerflor vinyl flooring solutions are developed to reduce installation time and resist to low, medium and high traffic. 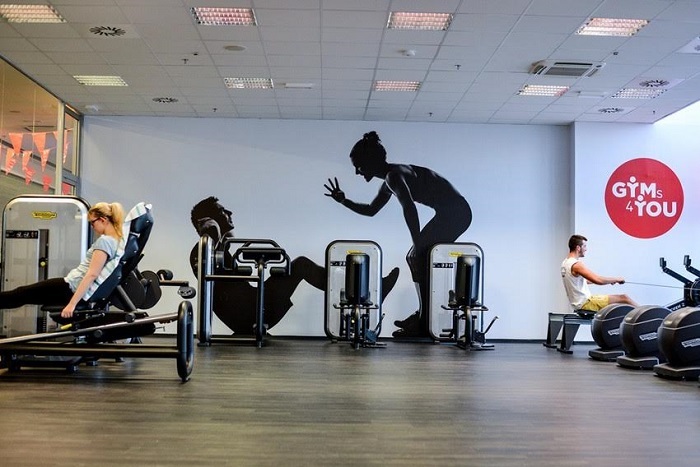 Beside this point, they offer a variety of floors for all segments responding to each environment properties, such as Healthcare, Sport, Administrative and Commercial environments, Hotels and Schools.etc. 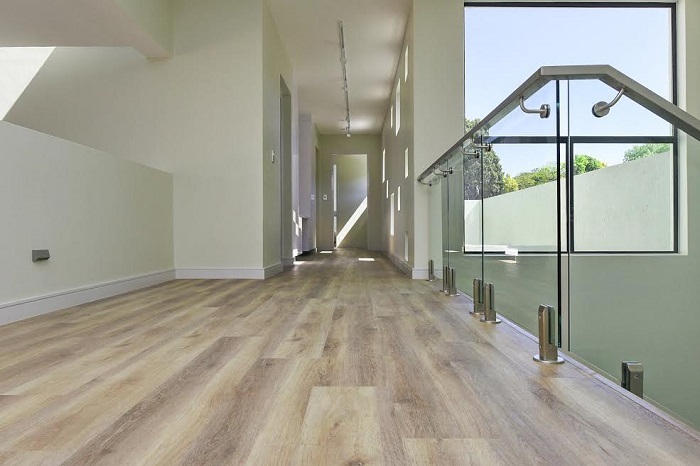 Gerflor Vinyl solutions make renovation easy with absolutely no loss in turnover during the installation (no need to close down premises during installation) whilst heightened acoustic properties are achieved with impact sound insulation. “For big areas we recommend to glue it to the floor. 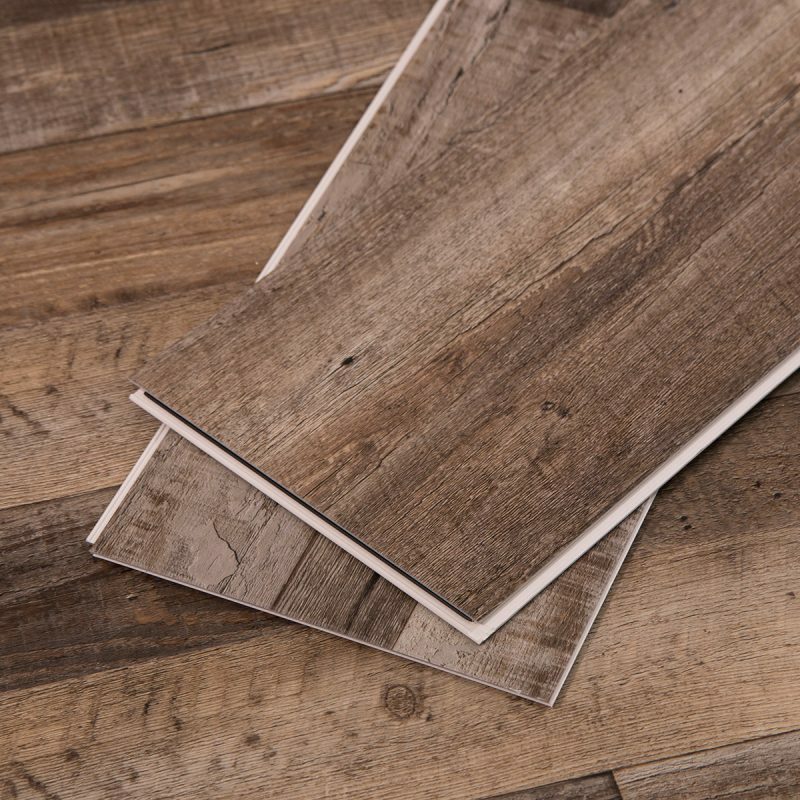 Vinyl ﬂooring for gluing is ideal for demanding renovation projects owing to its low installation height and offers authentic wood and stone looks for every room. It is also ideal for conservatories and damp rooms as a low-maintenance, water resistant and durable ﬂoor with outstanding utilization properties,” adds Christian Ebbing from Parador in Germany. Vinyl flooring requires professional installation; that is why Wendy Mitrovich of Polyflor in South Africa highly recommends that you contract experienced professionals to do the job. Nevertheless, contracting professionals to do the job with substandard products is setting them up for failure. Mr. Larry of Pentafloor in South Africa therefore recommends the use of reputable brands because they will guarantee you a durable final product. 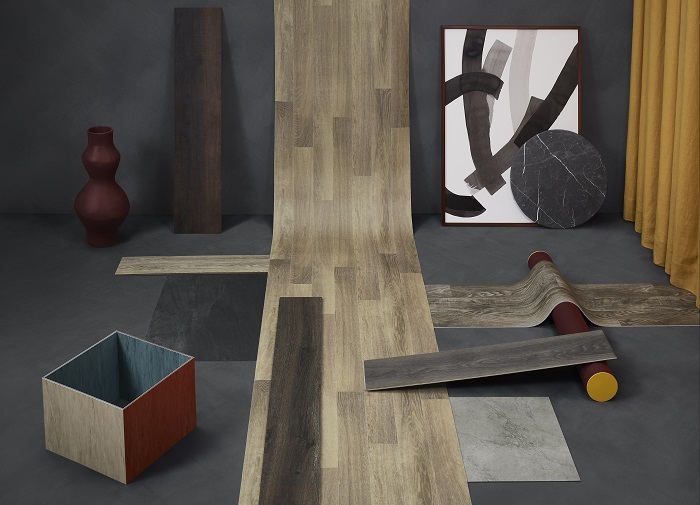 Carmencita Lundsten of Bolon mentions that, although the installation instructions may vary slightly depending on the choice of design and floor size, make sure that the adhesive used is compatible with vinyl and the subfloor. 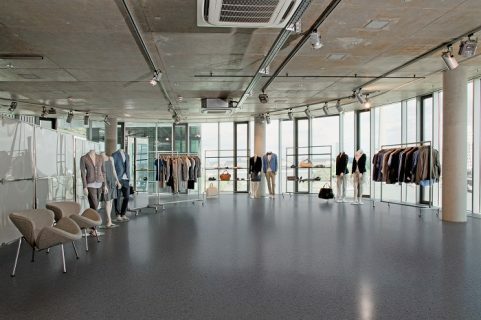 A Bolon floor can be installed anywhere that would normally have a textile floor. All of Bolon’s standard collections have class 33 or 32 ratings which means they are suitable for hotels, shops and offices. Class 33 is recommended for high traffic areas, such as shops, open-plan offices and public halls.